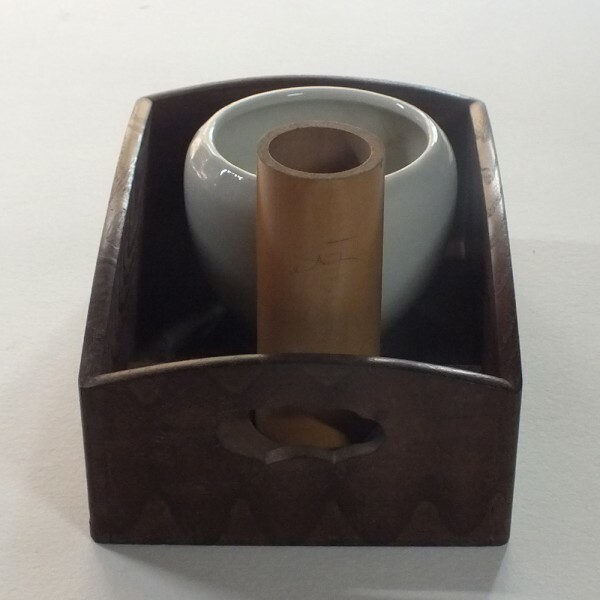 One century old simple and nice quality tabakobon made of mulberry wood (kuwa no ki) with hi-ire in famous Imari ceramic and hai-ire made of bamboo. 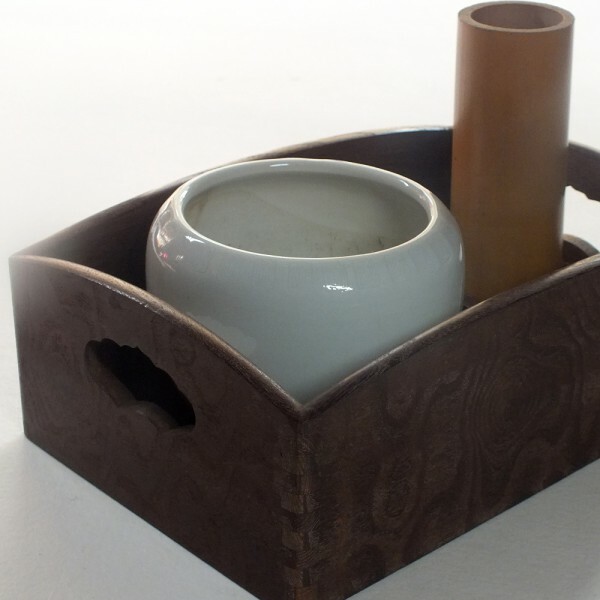 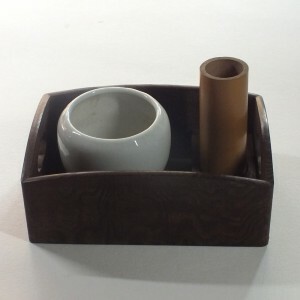 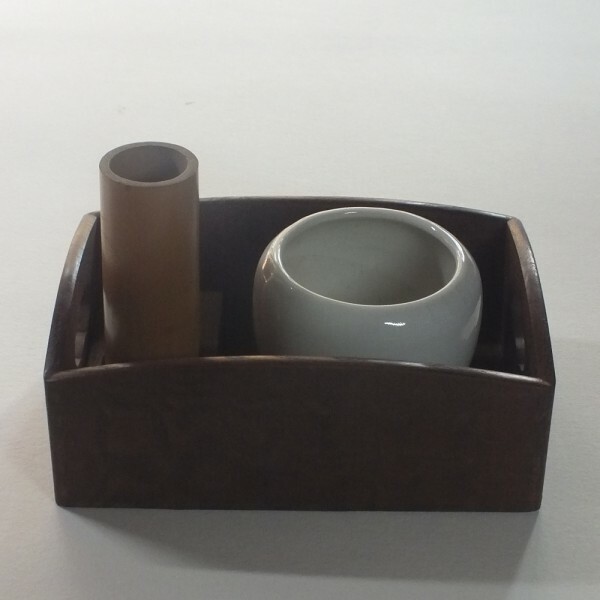 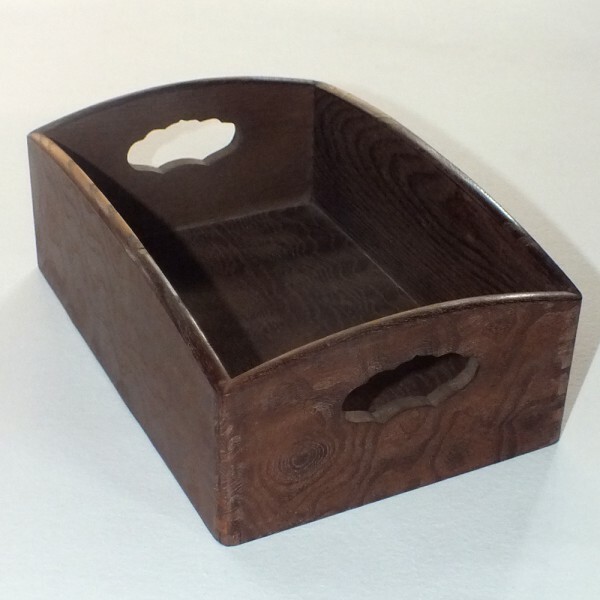 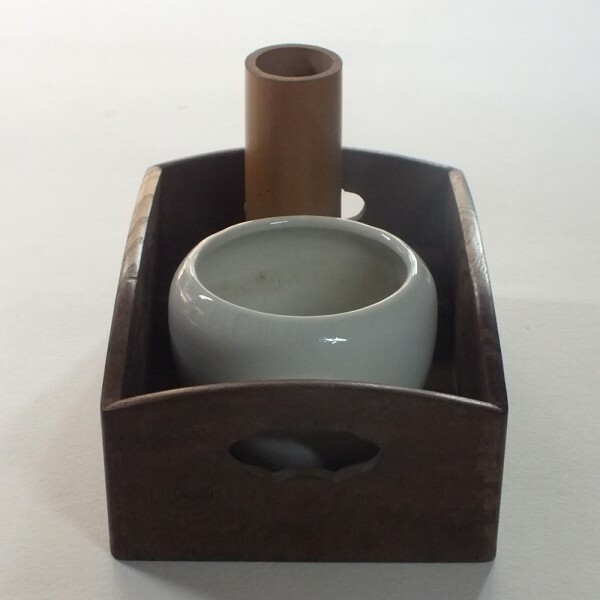 Japananese craftsmen appreciate mulberry wood because it is strong and light and has very nice wood ribs design. 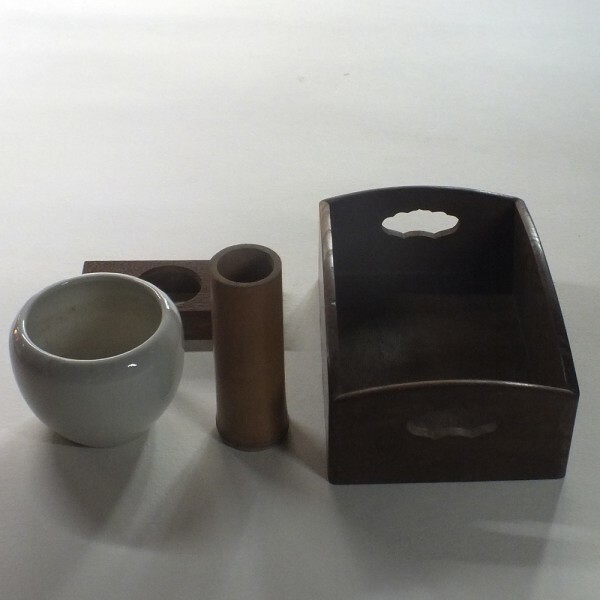 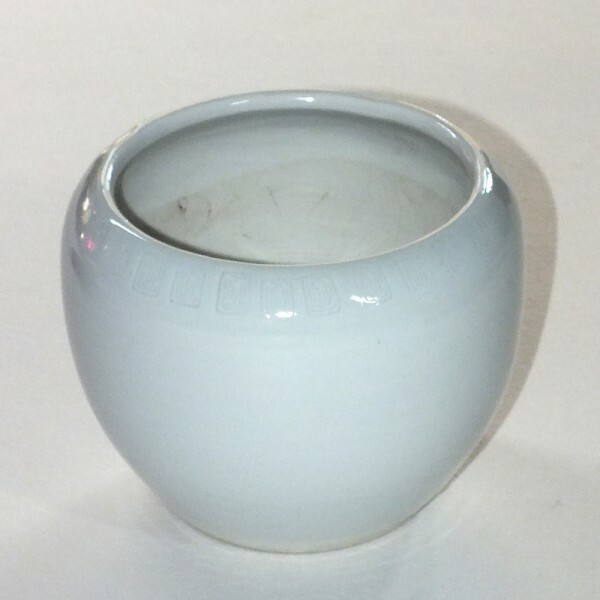 Part of a set of 10 tabako-bon made in 1914.